SM Entertainment has unleashed yet another teaser for upcoming rookie group EXO. 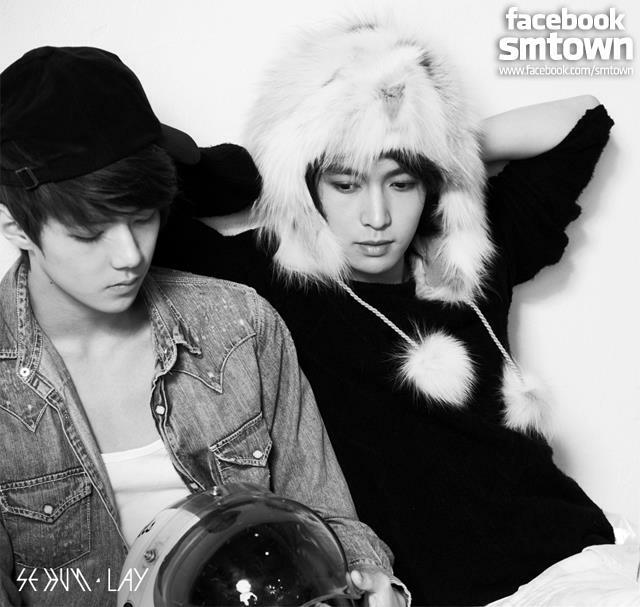 The latest one, released on March 1, features members LAY and SE HUN. The teaser showcases the two members charismatically moving their bodies to the EXO's very own smooth track. EXO has introduced its 12 members which comprised of Kai, Lu Han, Tao, Chen, Se Hun, Lay,Xiu Min, Baek Hyun, D.O., Su Ho, Kris and Chan Yeol. These members will make their debut in either EXO-K or EXO-M which will simultaneous debut in both South Korea and China.